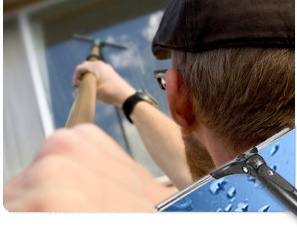 Yes, Santa Barbara Window Cleaning is licensed with the State of California, and maintains $2,000,000 coverage in liability insurance, auto liability insurance, and worker’s compensation insurance. All of our employees have passed a thorough background check and will take the utmost care in your home or place of business. We have had a California Contractor’s License since 1992, ensuring that Santa Barbara Window Cleaning is in line with current state standards for safety and workmanship. 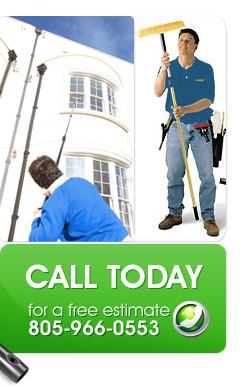 Why should I hire an insured window cleaning company? Our insurance coverage protects you, the customer, as well as our employees. You can be assured that safety and security are of the utmost importance.